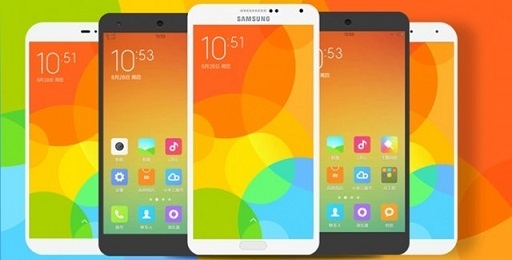 Xiaomi Mi 3 is running on MIUI KXDMIBF23.0 (Stable) MIUI v5 and will be getting official MIUI 6 Update next month for Now they have released Developer version. You will get the update only if you’re using the latest developer version (4.8.22) otherwise you need to update it first. Today in this guide we’ll show you how you can get the MIUI 6 update on your Xiaomi Mi 3 android smartphone. STEP 2:- Now move the ROM zip file on your device internal SD Card. STEP 3:- Now open Updater app on your device, press the Menu button – Select installation ZIP file. Choose the ROM pack from your Internal Storage, and select Update now. STEP 4:- Once the update process is done, select Reboot now. 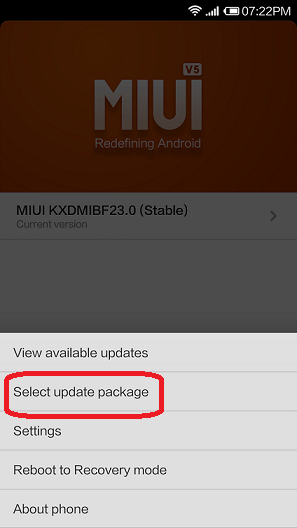 STEP 5:- Now you phone is running on the MIUI 6 Developer version. Enjoy the new MIUI 6 Rom.